The MTSU Equestrian Team qualified for IHSA Nationals at the IHSA 2018 Semi-Finals show, March 17-18, 2018 at Black Hawk College, Galva, Illinois. Students representing MTSU included Jenna Seal, Steven Todd, Lucas Brock, Sarah Kozuszek, Patricia Wingate, Mary Wade, and Lindsey Ross. After a successful Semi-Finals show, MTSU has a FULL team going to Nationals! The team has one Individual IHSA Nationals Qualifier, Steven Todd, who finished Reserve Champion in the Novice HMS. Their Alumni Rider, Emily Kopko, was fourth in Horsemanship and Reserve Champion in Reining, also qualifying her for Nationals. On March 17, MC Wade and Lindsey Ross competed in Individual Advanced Horsemanship, where MC Wade finished fifth, just out of qualifying. Tricia Wingate finished fifth in her class of Individual Horsemanship, just shy of qualifying for Nationals individually. March 18 was team competition, in which MC Wade was sixth in Reining, Luke Brock was eighth in Intermediate, Sarah Kozuszek was fifth in Beginner Walk/Trot, and Steven Todd was Reserve Champion in Advanced. Tricia Wingate and Jenna Seal were both Champions in Novice and Open Horsemanship, respectively. 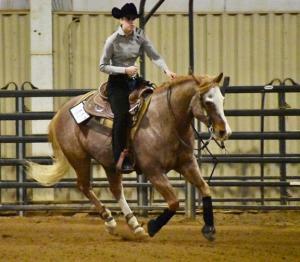 MC Wade will also represent the Region at Nationals as the AQHA High Point rider. The team worked very hard and members are extremely excited to have finished third as a team, advancing them to Nationals for the first time in five years! In addition, their warrior horse Harley was Horsemanship Horse of the Show. Other team members who helped with the show were Jenna Gaynor, Morgan Bowie, Caroline Blackstone, and Evan Stratton. The team is pleased with their “incredible coaches” Ariel Herrin and Andrea Rego. At Zones competition in Savannah, Georgia April 7, 2018, Kelsey Sloan finished third in the Cacchione Cup Qualifying class, earning her a spot to compete for the prestigious cup at IHSA Nationals. 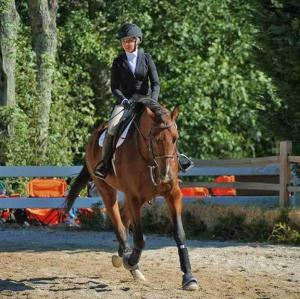 She also finished fourth in Open Fences and fifth in Open Flat. 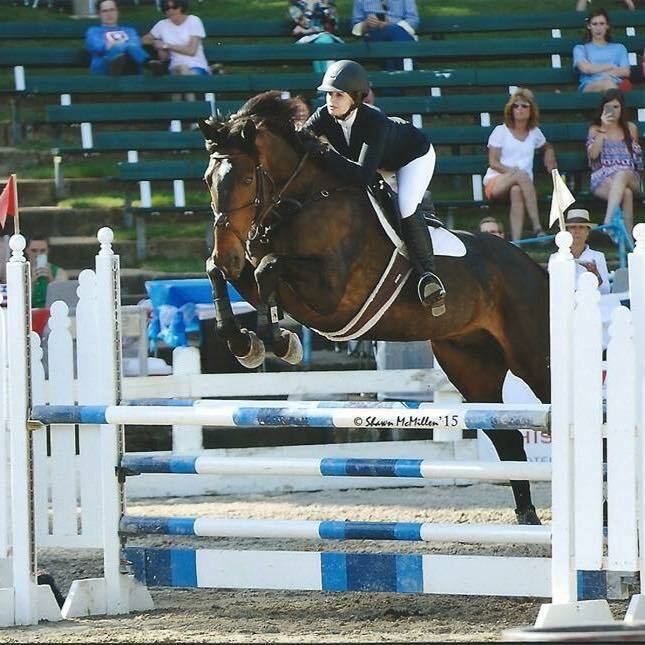 Julia Rhyne was second in Novice Over Fences, qualifying her to compete at ISHA Nationals. 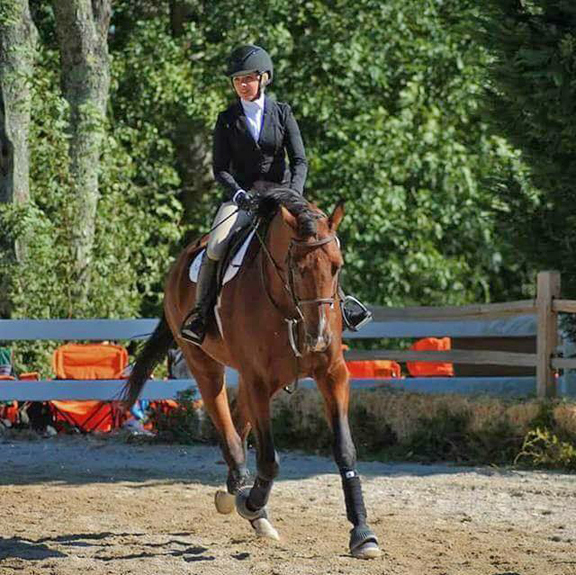 Lindsey Ross was eighth in Novice Flat. Follow the teams on facebook at: MTSU Equestrian Team and MTSU Stock Horse Team.